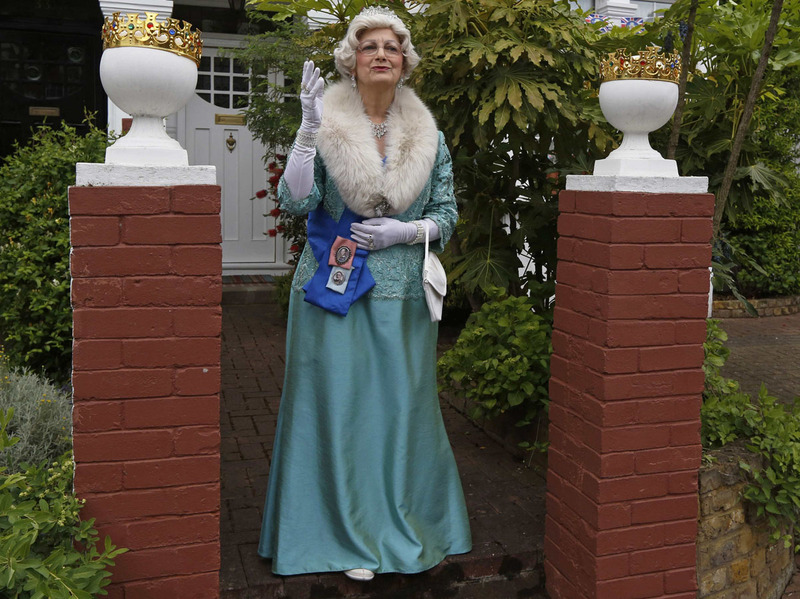 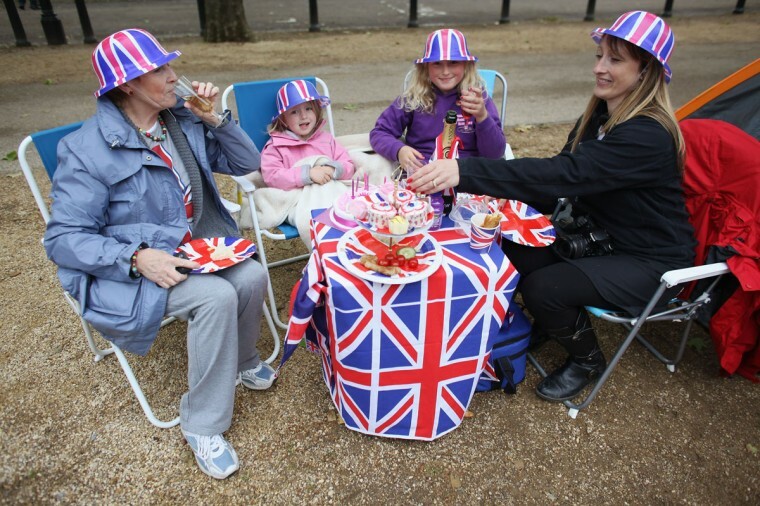 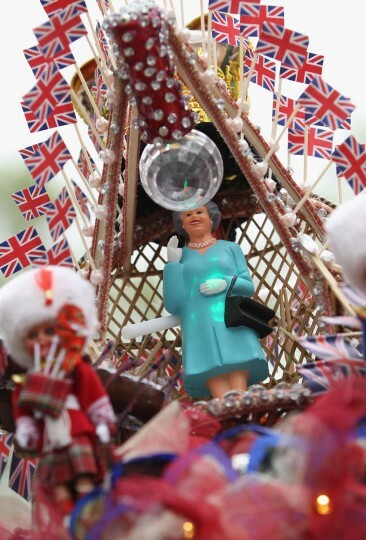 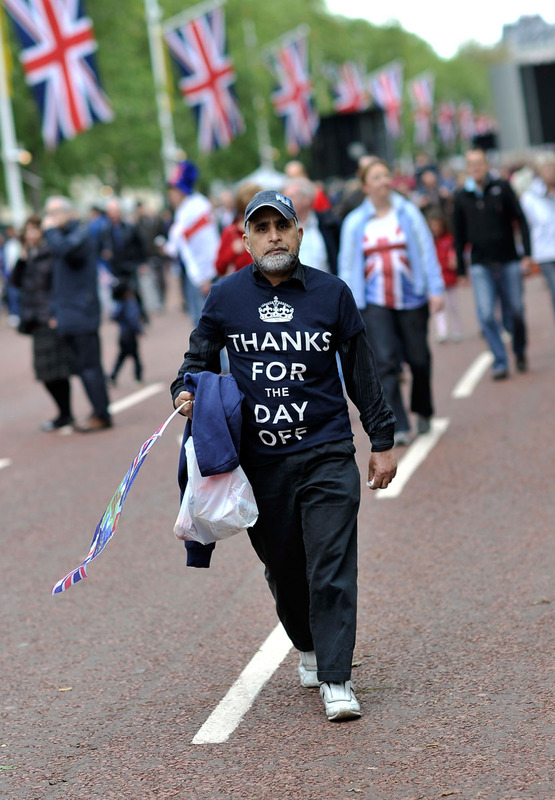 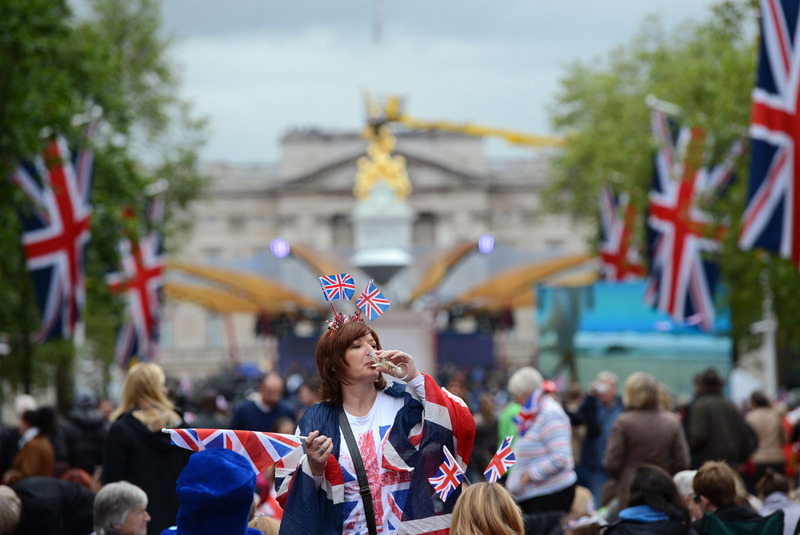 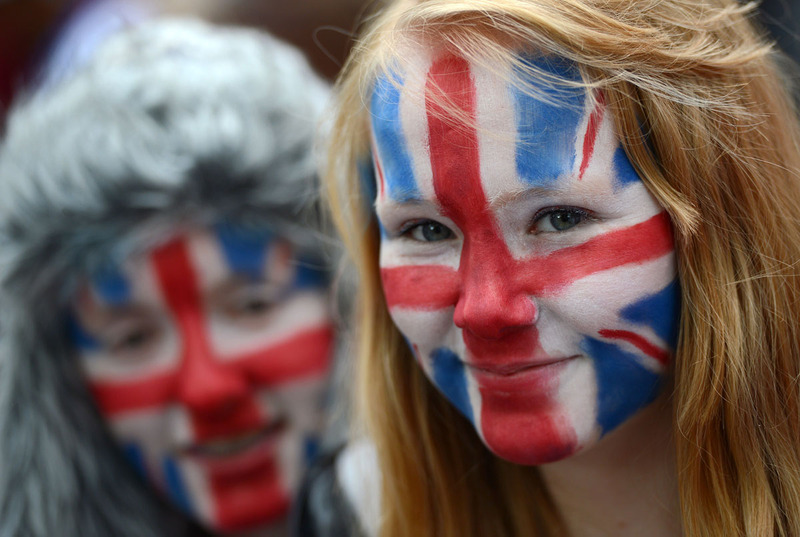 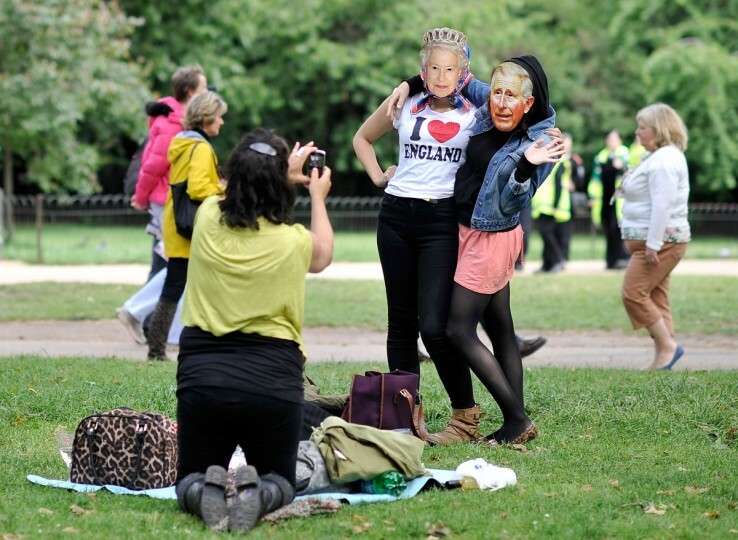 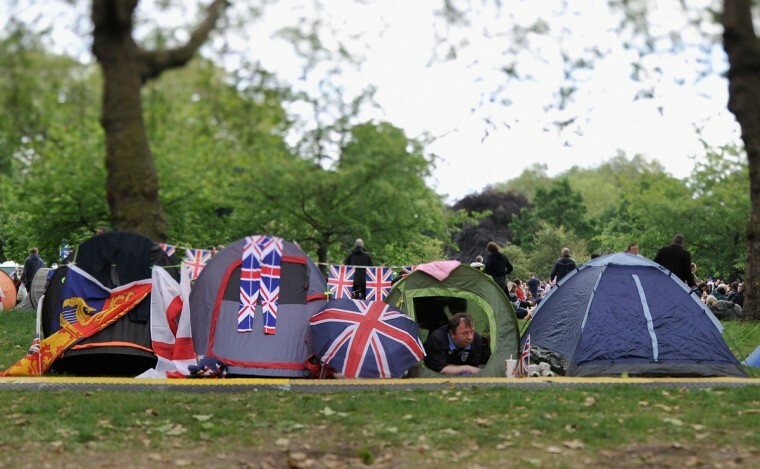 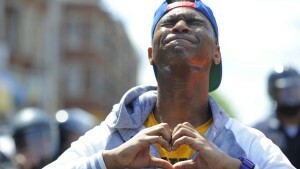 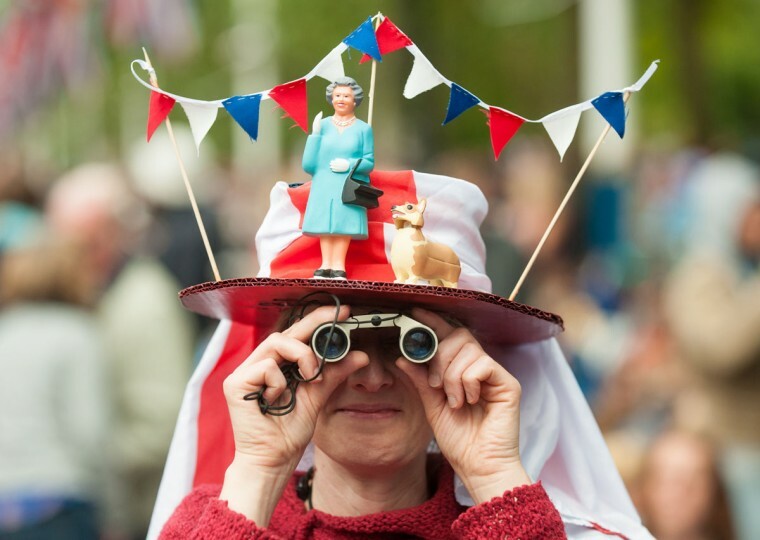 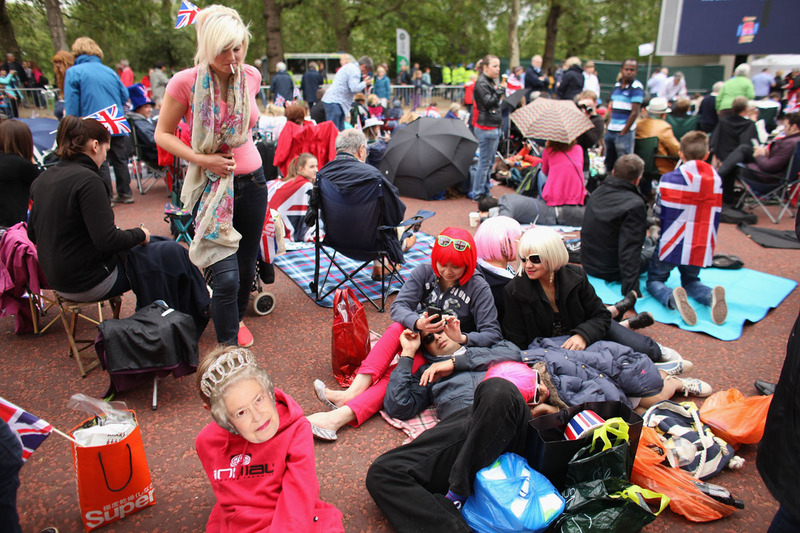 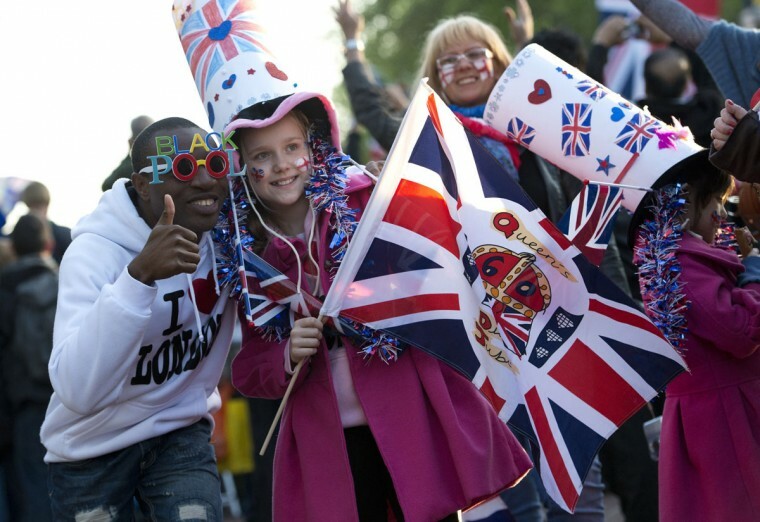 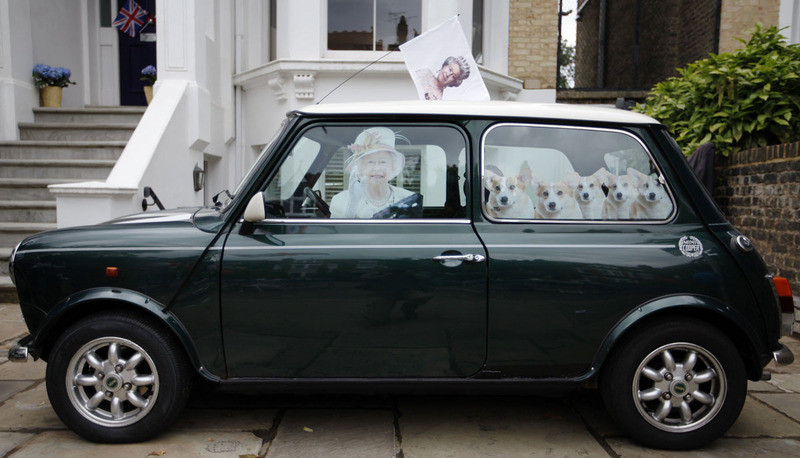 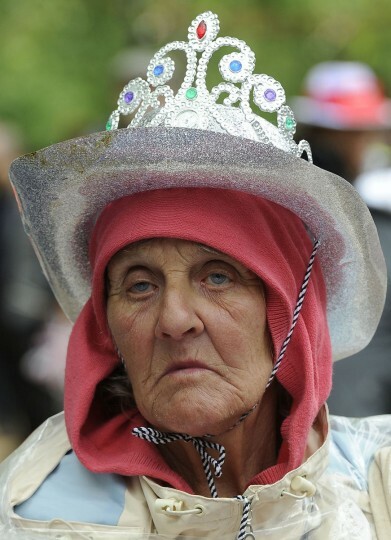 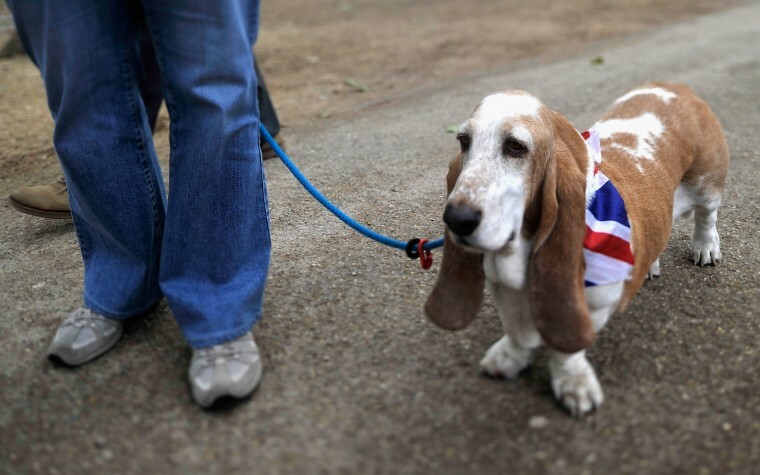 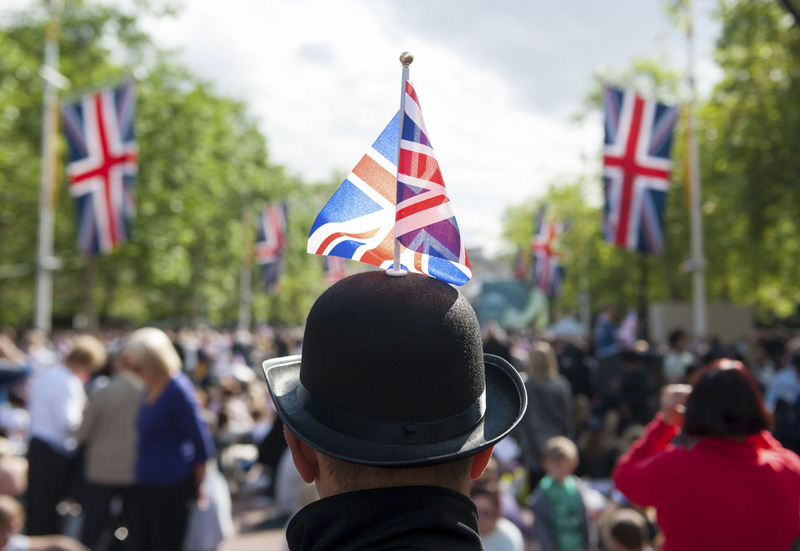 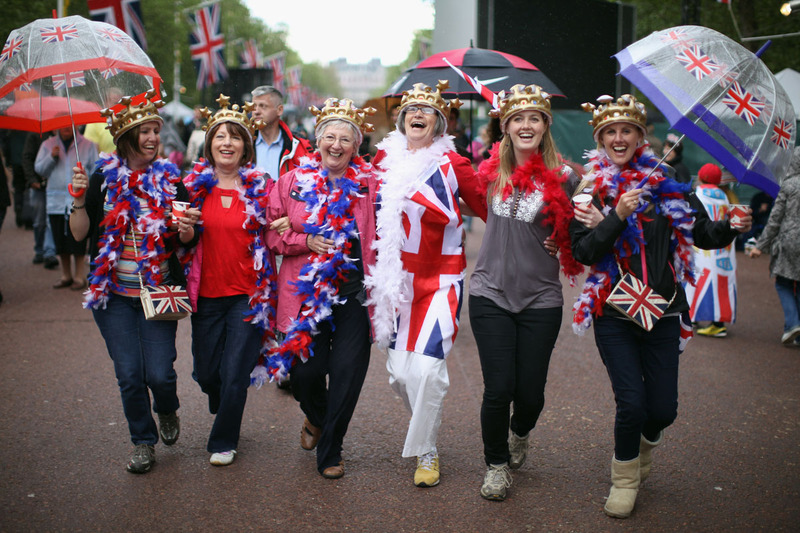 Britain continued celebrations for Queen Elizabeth II Monday ahead of the Diamond Jubilee Buckingham Palace Concert. 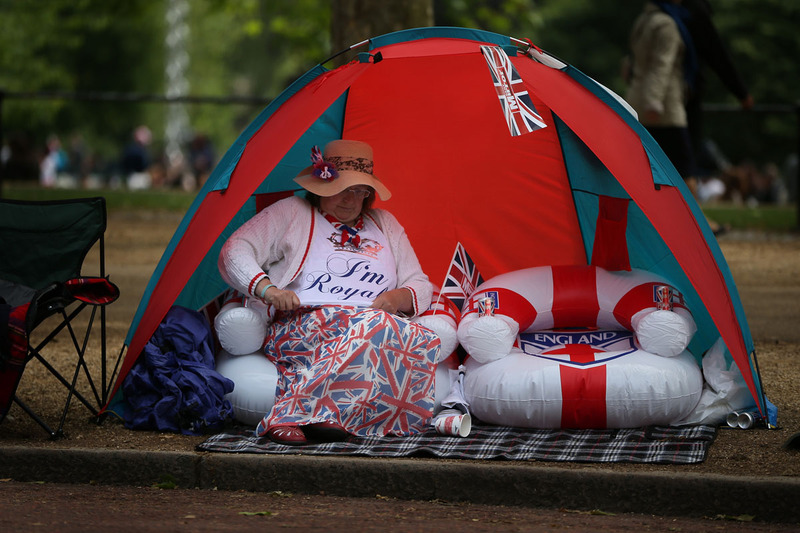 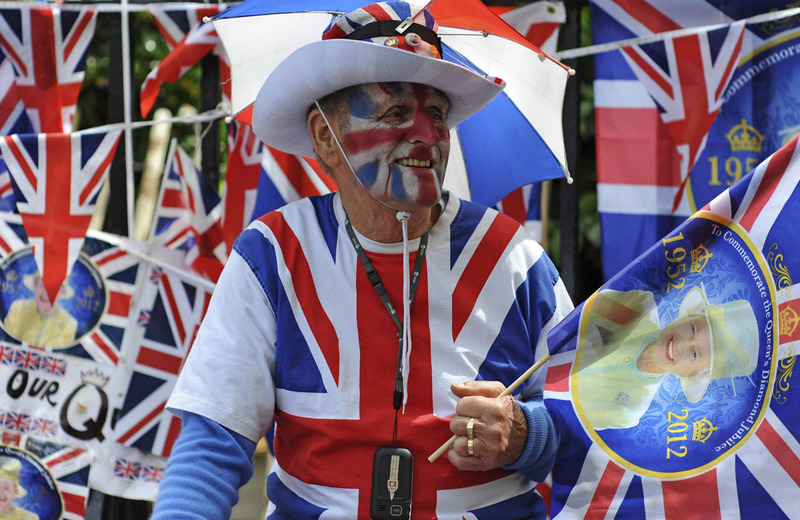 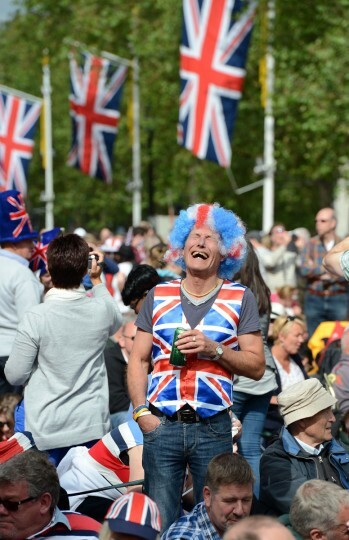 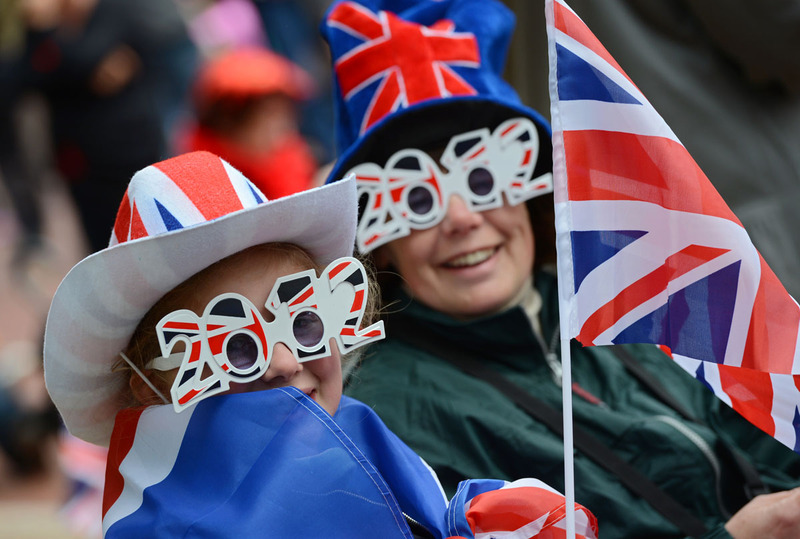 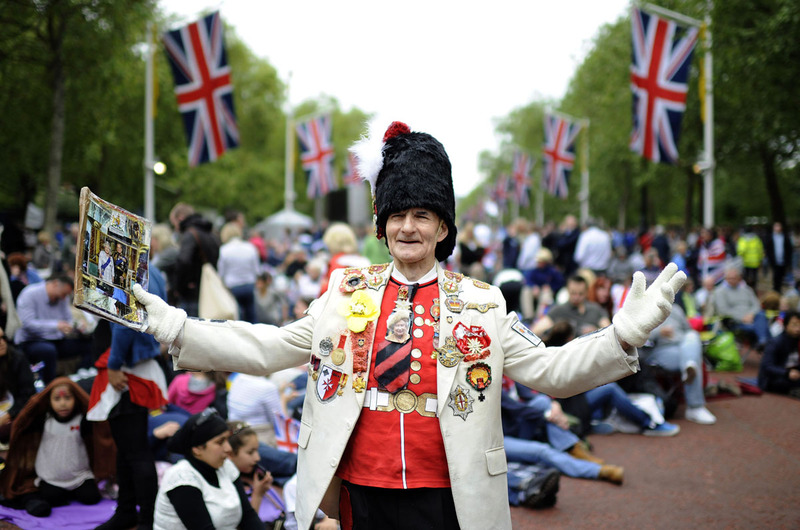 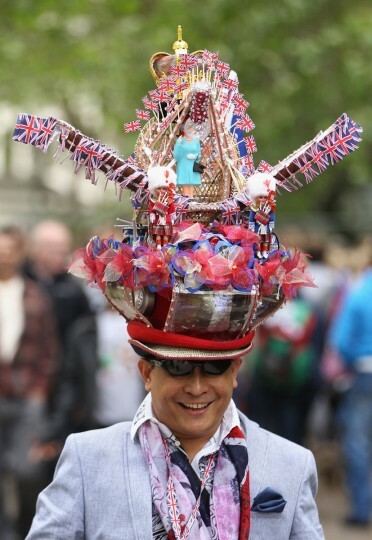 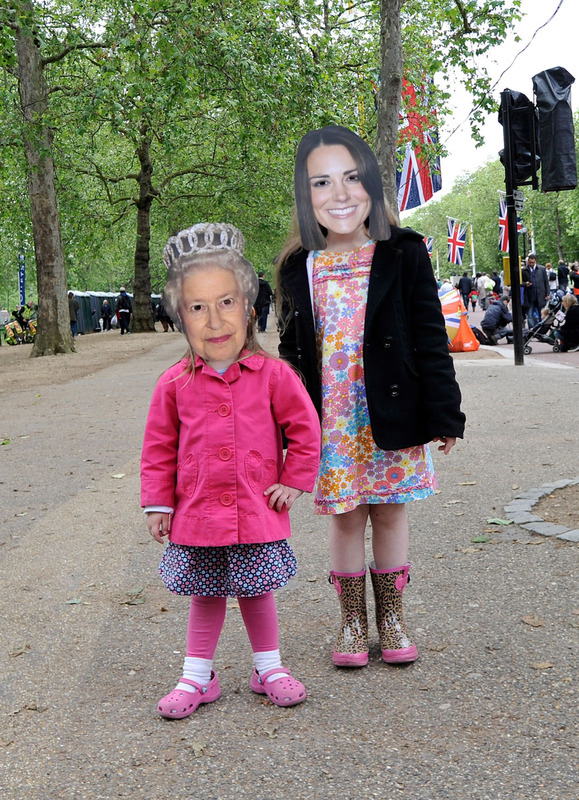 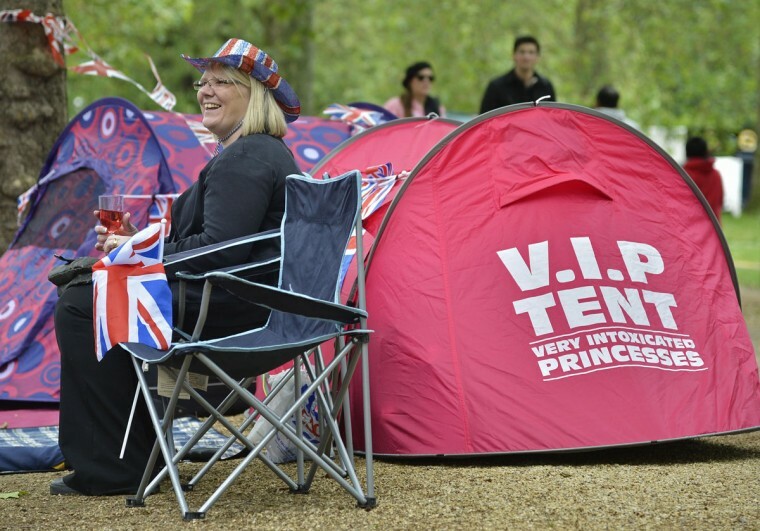 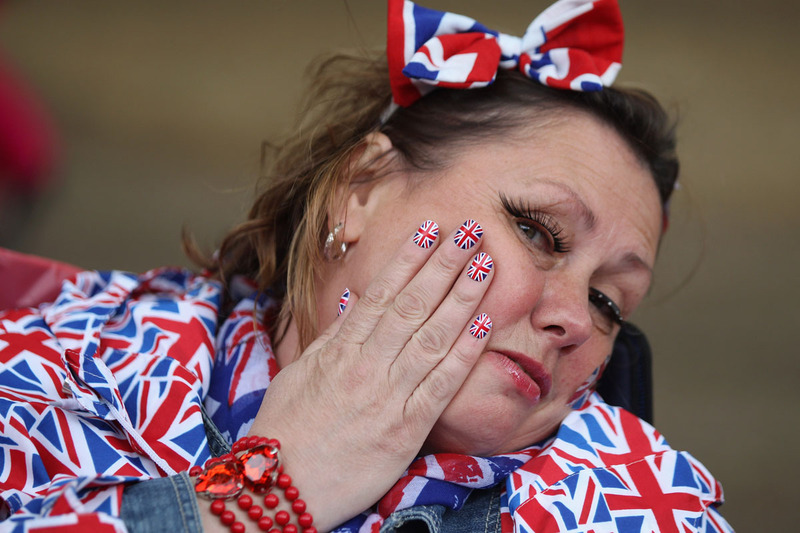 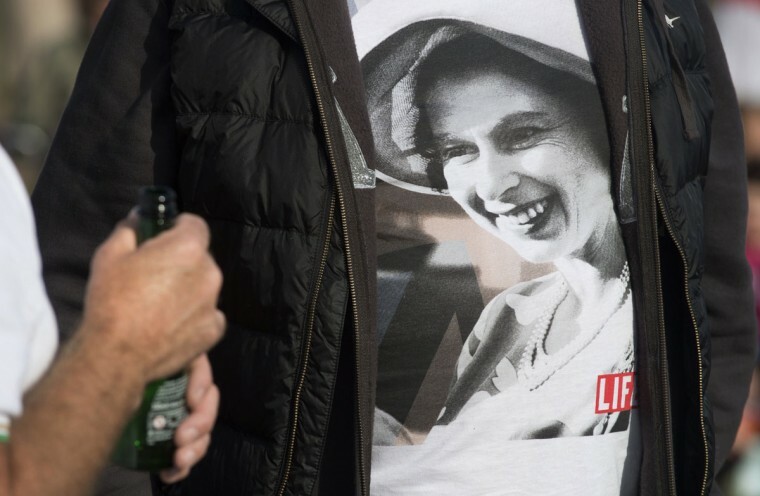 Hundreds of thousands turned out, wearing masks of the Royal Family, waving Union Jack flags, and cheering — nothing short of a British-style tailgating party before the main event. Elton John, Paul McCartney, Stevie Wonder, and Kylie Minogue were among performers at the concert that honored the 86-year-old queen. 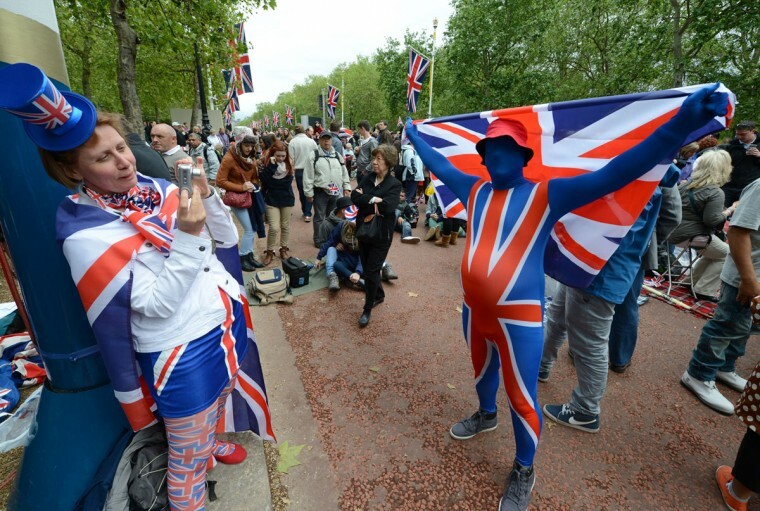 ‌– Stokely Baksh contributed to this post. 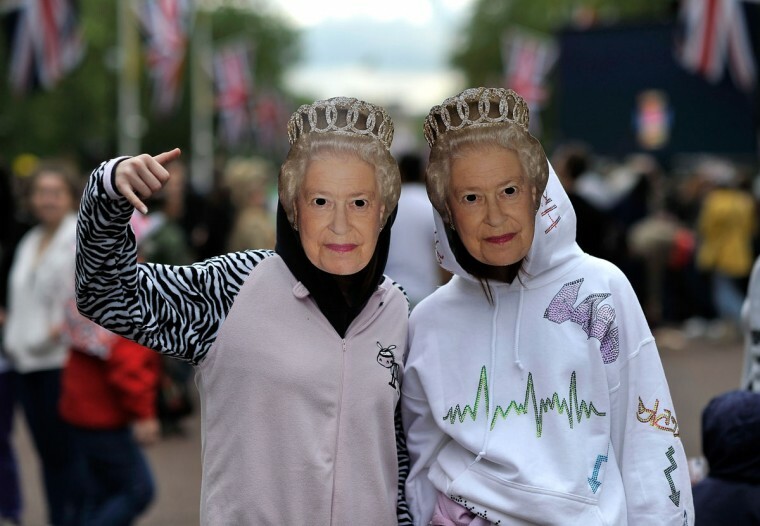 LONDON (Reuters) – Robbie Williams kicked off a concert outside Queen Elizabeth’s sumptuous London residence on Monday before huge crowds gathered to celebrate the monarch’s 60 years on the throne, but the event was overshadowed by news her husband had been hospitalized. 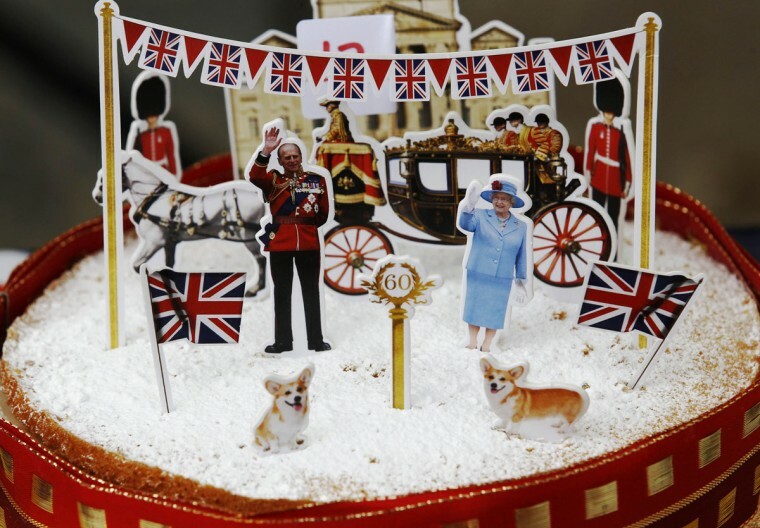 Prince Philip, who turns 91 next weekend, was taken to hospital with a bladder infection in what Buckingham Palace said was a “precautionary” move. 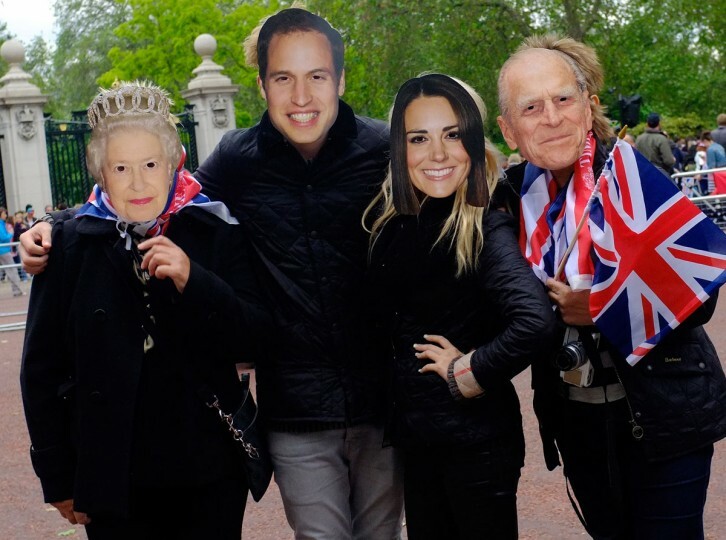 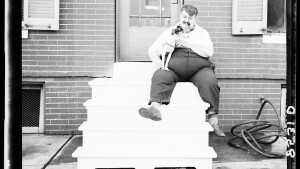 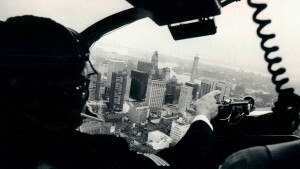 He will remain under observation for a few days, meaning he will miss the latter stages of the queen’s Diamond Jubilee celebrations, but the monarch was expected to attend Monday’s gig featuring pop royalty like Paul McCartney and Stevie Wonder.